The island only recently opened up to tourists when its domestic airport was built in Dec 2012. 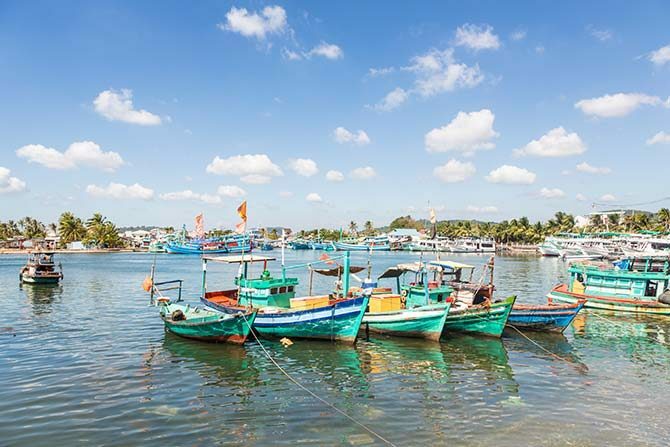 Currently, the fastest route to Phu Quoc from Singapore is by Vietjet, a low cost carrier that began operating in Vietnam four years ago. 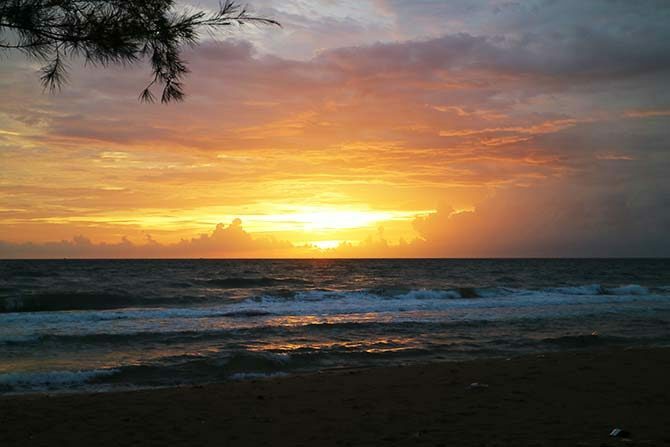 The flight will take you to Phu Quoc via Ho Chi Minh. 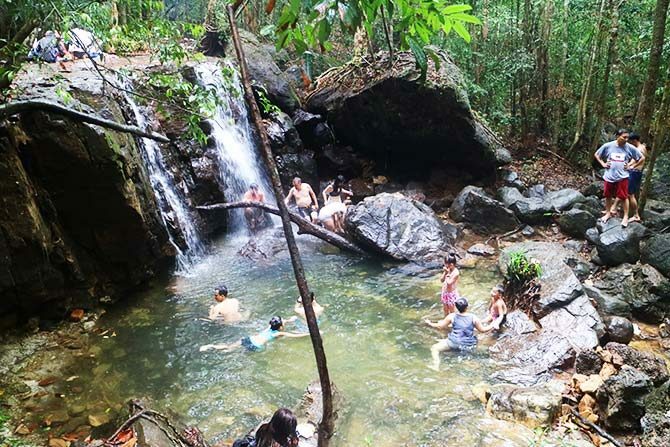 17:00 After taking a refreshing dip in the main pool at the waterfall, set up a campfire near one of the streams. 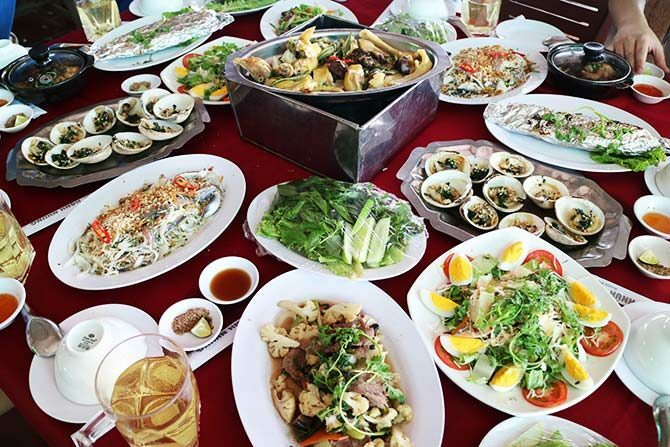 Do as the locals do and barbeque some seafood and vegetables. 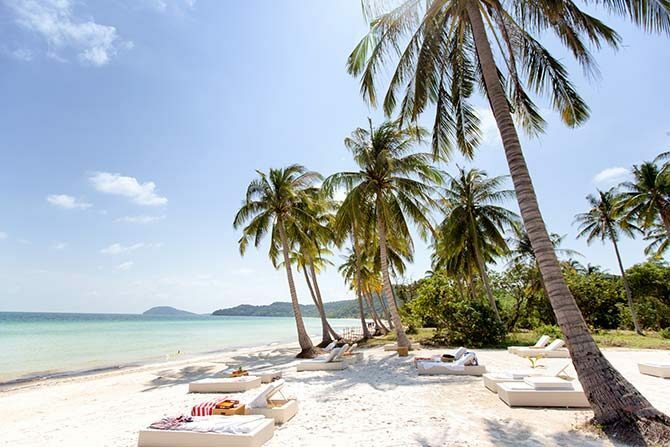 12:00 Time to unwind at Sao Beach, a 7km stretch of pristine white sand and clear blue water. Grab a coconut and watch the world pass you by. 19:00 After a day of lazing in the sun, it’s time to head to Dinh Cau Night Market for dinner. The market is split into two zones. On the right you’ll find typical souvenirs like jewellery, t-shirts and art but on the left, you’ll find a dizzying array of food stalls selling roasted peanuts, ice cream rolls and live seafood that is barbequed once you order. Weekender would like to thank Vietjet for hosting us on this trip.